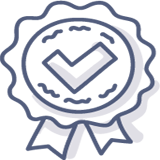 If you are looking for a professional translation agency located in the USA that can provide an official translation of your policy and procedure manual - you are in the right place. 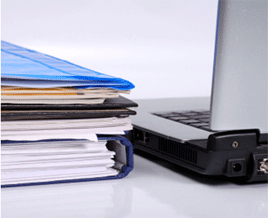 Policy and Procedure Manuals are designed for communicating the standards of an entity such as a franchise. By documenting the standards you are communicating what is important for growth, quality and customer satisfaction. The policy and procedures manual is a company's best practices, process, It simplifies training, and makes the ability to scale easier. 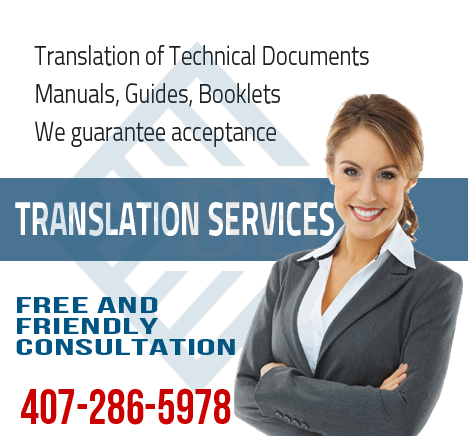 We have professional translators with technical writing experience that can professionally translate your policy and procedure manual. 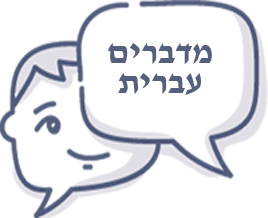 If you want to find out more about translations of Policy and Procedure Manuals, give us a call or send us an e-mail. 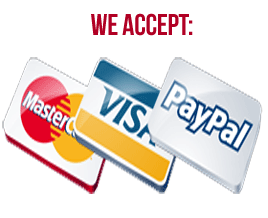 We will be glad to assist you further! 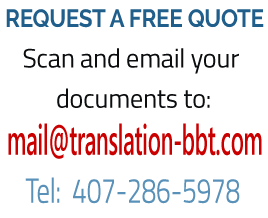 When contacting a translation agency that can provide a professional translation of your policy and procedure manuals - you must select the best. 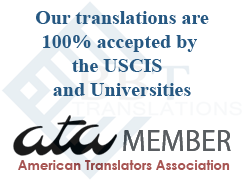 We have a poll of translators experienced in translating technical documents.